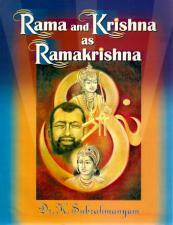 A book comparing the divine qualities of Rama and Krishna with the god-man Ramakrishna. This book is conceptualized both on Sri Ramakrishna’s statement to Narendra (Swami Vivekananda), “He who was Rama and Krishna is now, in this body, Ramakrishna – but not in your Vedantic sense”, and the uniformity of divine qualities exhibited by these incarnations. It throws light on how Sri Ramakrishna exhibited the divine qualities that are similar to His earlier manifestations as Rama and Krishna. Arranged by subject, the divine qualities are described either through exposition or through story. Illustrated throughout, the book has the feel of a children’s book, but clearly it is for young adults and mature readers. 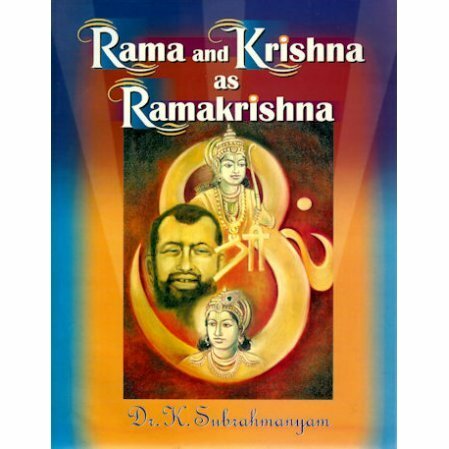 While comparing the divine qualities of Ramakrishna with those of Rama and Krishna, Dr. Subrahmanyam also highlights challenges encountered by individuals and society at large in present life, and suggests solutions through apt examples from the lives of these god-men, Rama, Krishna and Ramakrishna.